Fox Sports commentator Simon Hill cut straight to the chase when he wrote on Tuesday that Football Federation Australia “blew it” by endorsing a candidate who remained conspicuously silent while his erstwhile countryman Hakeem al-Araibi languished in a Bangkok prison cell. Hill has a way of getting straight to the point – he’s a journalist who understands the nuances and intricacies of every part of the game – and it’s hard to disagree with a single word he wrote. The trouble is, as Hill pretty much pointed out, what else could we expect? Football as a global game has been so lost for so long now that we’ve been conditioned to accept the almost weekly body blows as a matter of routine. The faces change but the villains are always the same. 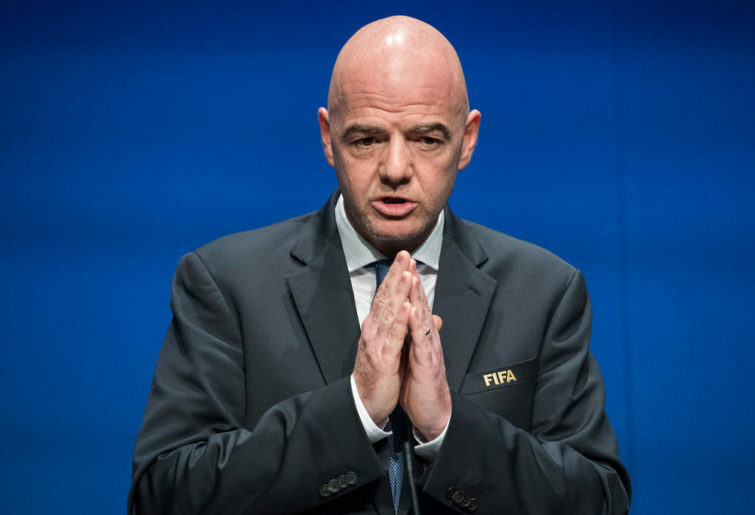 Gianni Infantino was elected president of FIFA in the wake of arguably the most damaging scandal in the history of sport, yet he’s even more obsequious than his deluded predecessor Sepp Blatter. FIFA – the body charged with the task of protecting the game – will literally ruin the World Cup. It’s supposed to be the pinnacle of international sport, yet FIFA aims to undermine the entire qualification process by making the finals a 48-team affair where presumably everyone receives a participation medal. And they’ll do so by trashing traditional timeslots and doing deals with whomever it takes to get whatever shady business they’re doing this week over the line. Why? Because it’s not enough that the World Cup generates billions in revenue, it needs to rake in tens of billions in revenue – for reasons no one ever explains. I guess someone’s got to pay for the gravy train that is modern football? But the news rarely gets much better the closer you get to home. I doubt Adelaide United fans would be so disappointed with the revelation that the Reds will not be extending coach Marco Kurz’s contract if only they had some sort of clarity around who actually made the decision. A sober analysis of Kurz’s time in charge would suggest that results haven’t been as impressive as they could have been. Yet Kurz – who’s been hamstrung by Adelaide’s ever-tightening purse strings – bleeds red in every sense of the word. 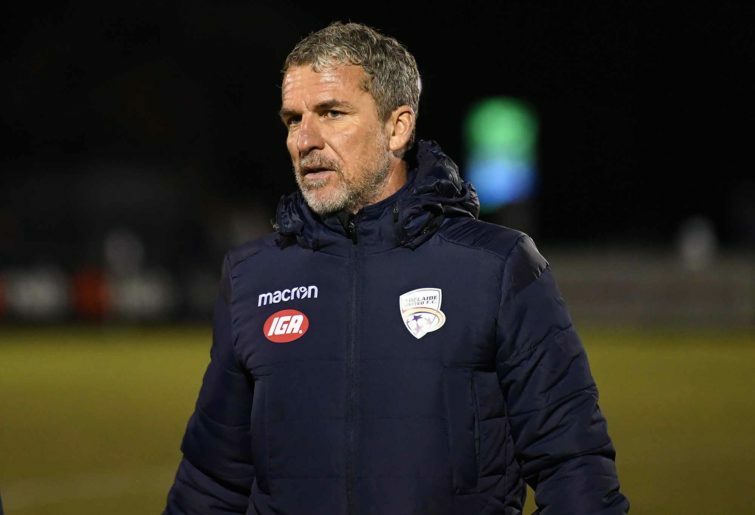 Here is a coach who will stop at nothing to defend his players, who has copped fines and risked suspensions and brought nothing but colour and passion and intensity to the A-League, and what does he get for it? A shove out the door from a shadowy ownership group comprising members no one seems to know the identity of. Perhaps the trick is to just tune out the nonsense and enjoy the spectacle as much as is humanly possible. I was thinking as much when I watched the highlights of Barcelona annihilate Real Betis at the Benito Villamarin last weekend and saw the home fans respond by giving Lionel Messi a standing ovation. Messi – who is not only the best footballer on the planet, but twice the player Cristiano Ronaldo has ever been – is one reason we can still enjoy the beautiful game. Even without winning a World Cup the Argentine will go down as arguably the greatest player to have ever played the sport, and at this stage of his career all you can do is simply stand and applaud – even if he’s just destroyed your team. And supporting the football in your own backyard hopefully helps overcome the bitterness of all the murky global politics, which is why this weekend’s Football Writers’ Festival in Jamberoo is such a worthwhile initiative. Football still has the ability to enrapture its fans. But sometimes you can’t help but sit back and wonder when it was, exactly, that the beautiful game became so difficult to like.